The biggest political event in modern day Britain is undoubtedly Brexit simply because of the wide-ranging and cataclysmic effects it will have on the nation and its economy for decades to come. Markets of all kinds will be impacted by Brexit when it finally happens – supposedly in March this year – which means a lot of uncertainty for many people. Notably, the housing market will be one of those affected by Brexit, which has left many homeowners in a tricky situation. So, when it comes to property prices after Brexit, who will, if anyone, be worse off and what can we expect? Why would Brexit impact property prices in the first place? To begin with, it’s a good idea to establish why Brexit will impact property prices before we get into predictions. It’s important to recognise that Brexit of any kind – be it no-deal or Theresa May’s second attempt at a Withdrawal Agreement – will impact investment and the economy. When we officially leave the EU, there will be a great deal of uncertainty for businesses, and investment will shift around a lot as investors try to protect their own interests. In terms of property prices, then, it’s a similar thing. The value of properties may well decrease after Brexit due to important economic changes, such as a rise in inflation and a drop in the value of the pound. The market is all tangled up in one giant web, so whatever happens in one area will have an effect on another. What are the predictions for property prices after Brexit? Predictions for property prices after Brexit are certainly interesting and wide ranging. When looking at said predictions, it’s important to scrutinise each because every economist has their own interpretation. Figures can always be looked at and spun in a range of different ways, so finding out which prediction will be ‘right’ is impossible to do until Brexit is done. There are two main predictions when it comes to property prices after Brexit. The first is that property prices will decrease when Britain leaves the EU, with the most severe decrease in price coming if there is a no-deal Brexit. This prediction also incorporates a number of other ideas, which we’ll go into a little later. The second prediction is that property prices will actually rise by a small margin in 2019, with people still needing to sell their homes due to death, divorce and debt and people needing to move due to schools and work. It’s a cycle that some analysts believe will not change in the face of Brexit. If we take a look at some of the experts’ predictions for property prices in 2019, it is a mixed bag, so it’s still difficult to tell what exactly we should expect when it comes to post-Brexit property prices. For example, Coreco mortgage broker Andrew Montlake predicts a 1-2% rise in property prices this year while housing market commentator Henry Pryor predicts a 5% fall. Then we can see others, such as Simon Rubinsohn at the Royal Institution of Chartered Surveyors, predicting no change at all in prices this year. Halifax mortgage lender Russell Galley predicts a 2-4% rise, which shows quite clearly that nobody has an answer, and there is not really any consensus at all in predictions for property prices after Brexit. But is it likely that property prices decrease? In terms of the likelihood of property prices decreasing after Brexit, it is on the whole fairly likely. 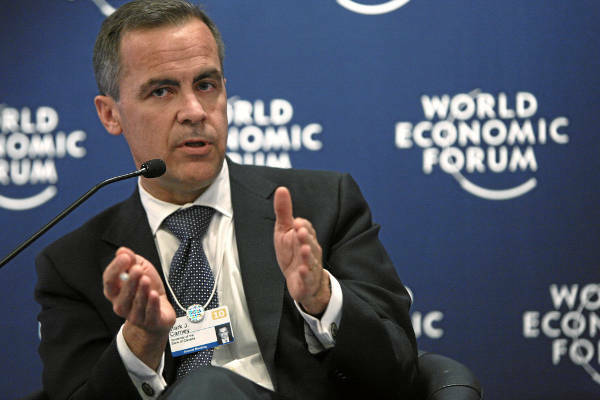 Bank of England Governor Mark Carney said in September 2018 that if the UK were to leave the EU without a deal, house prices could reduce by up to a third. 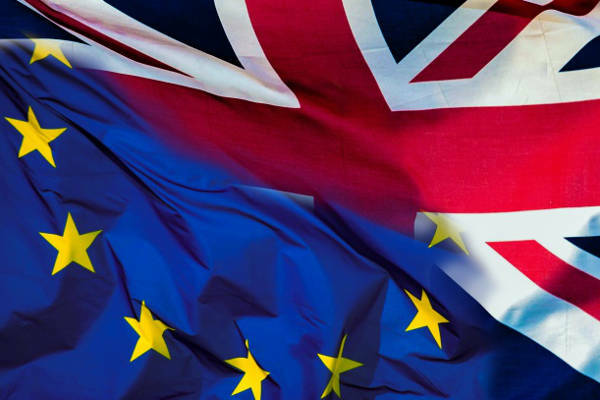 Although Parliament recently voted against a no-deal Brexit, the vote was not legally binding and support for the Prime Minister’s new Withdrawal Agreement is not exactly high either, meaning leaving without a deal is still very much on the cards. 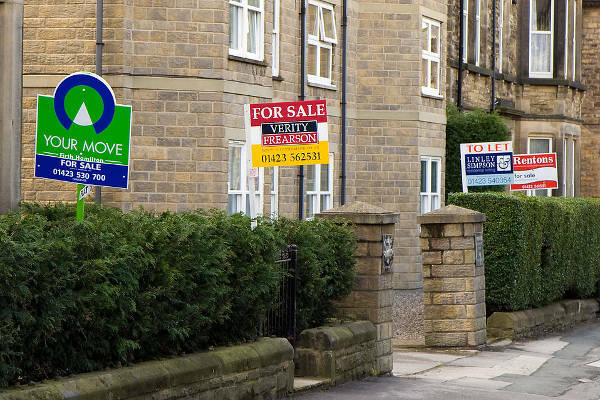 Moreover, property prices could well decrease after Brexit because, as Rightmove figures show, the average UK house price fell by £5,222, or 1.7%, in November, this is the largest month-on-month fall in housing asking prices since 2012. In addition to this, the rate of house price growth has decreased ever since the EU referendum in June 2016 everywhere in the UK but Scotland. Once we leave the EU, it’s hard to see how exactly it will help this steady decreasing trend. If property prices after Brexit decrease, what can we expect? It’s one thing to just predict that property prices will decrease after Brexit, but another thing to go into the intricacies of things. Some of those who predict that prices will decrease have said that this will particularly happen in London, where property prices are hugely inflated and in demand. It is thought that the gap between property prices in London and the rest of the country could well narrow, making things more even. However, we must bear in mind that in terms of what we can expect after Brexit for property prices, there is a chance prices will rise. It is predicted by some that prices in the North West, for example, will actually increase by 21.6% over the next five years, again narrowing the gap between property prices in the north versus the south. What we can expect for sure after Brexit is a lot of uncertainty, which may well result in a decrease in property prices. But is this something to worry about? Well, nobody can definitely confirm an answer to that, but they can advise. Andy Foote, director of the property developing firm Seven Capital, told iNews: “Whilst a drop in value is never a welcome occurrence, experienced property investors will know that if Brexit were to trigger a downfall, effectively it is just a catalyst for the inevitable. The property market, goes up and down over time. Once it’s been down, it comes back stronger, and then the cycle repeats itself.